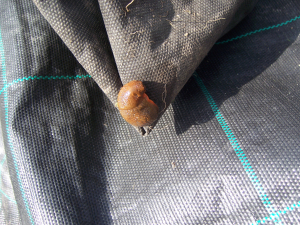 Observation - Slug - UK and Ireland. Description: Slugs can vary wildly in terms of colour. They are usually found in damp places out of direct sunlight. Slugs can vary wildly in terms of colour. They are usually found in damp places out of direct sunlight.